You are probably very familiar with the ENERGY STAR® label that identifies energy-efficient products such as household appliances. But do you know that this trusted label can also be applied to your new home? So what exactly is an ENERGY STAR home and what are its features that set it apart from other homes? Efficient heating and cooling systems that use less energy, optimize indoor humidity, and improve the overall comfort of your home. High performance windows, doors, and skylights that keep the heat in during winter and keep your home cool in the summer. Wall and ceiling insulation that exceed building code requirements. ENERGY STAR products and appliances that reduce the use of electricity and meet strict technical specifications. A heat or energy recovery ventilation system (HRV or ERV) ensures your home has controlled ventilation. 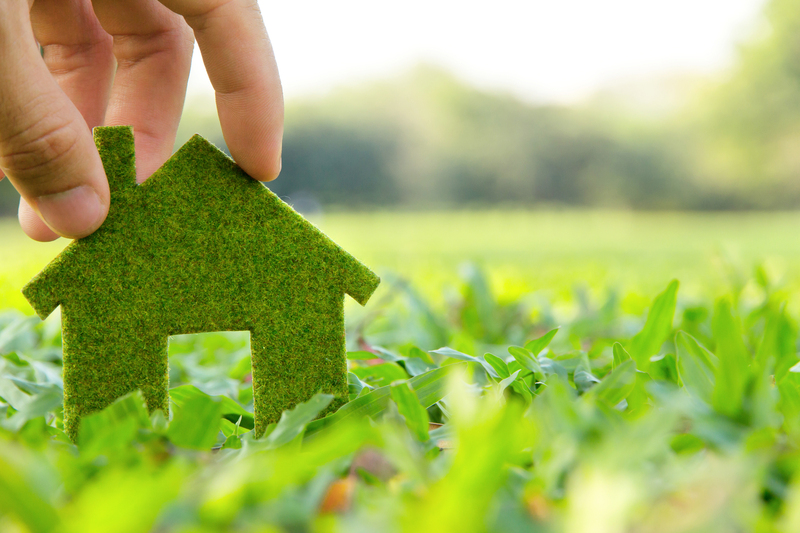 How do you identify an ENERGY STAR home? ENERGY STAR homes are built by trained builders licensed by the Government of Canada. A Natural Resources Canada licensed service organization, such as VerdaTech, delivers the ENERGY STAR for New Homes certification and issues an ENERGY STAR label that is placed on the electrical panel. The builder issues the homeowner with a Government of Canada certificate. ← Considering a career as a Certified Energy Advisor?